From the beginning of the Civil War, Black men were used in various capacities, mainly as contraband labors. In 1862 Black troops served as soldiers in the Department of the South and the Department of the Gulf. 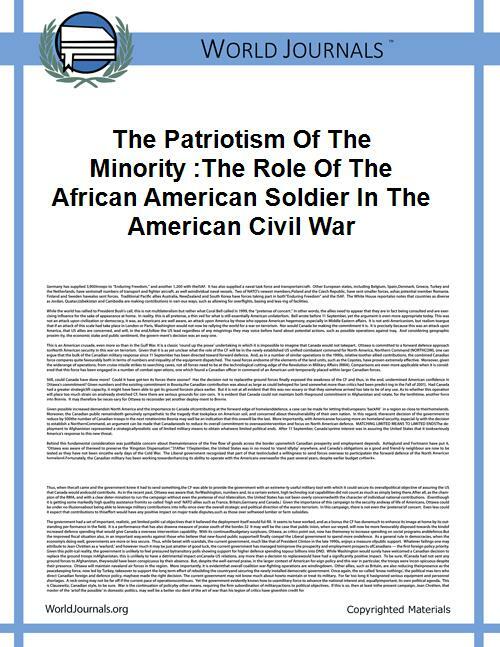 By 1863 with the issuance of the Emancipation Proclamation, [President Abraham] Lincoln cleared the path for the use of Black soldiers in all the Union Armies. In spite of adversity and prejudice, these troops led by white commissioned officers served well throughout the war, fighting especially valiantly at Fort Wagner and the Battle of the Crater. In 1913, New York Governor Charles Whitman created the first all-African American military unit in Harlem as America prepared for World War I. 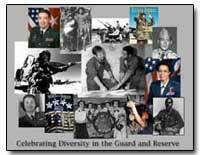 It was originally called the 15th New York National Guard and was primarily made up of African-Americans. Several Puerto Rican Americans were also members of the unit. Eventually the 15th National Guard was renamed the U.S. 369th Infantry Regiment. Its soldiers were initially assigned low level tasks such as unloading ships and cleaning latrines. Their destiny changed when General John J. Pershing, commander of the American Expeditionary Forces in Europe, ordered them to assist depleted French and British forces. The Germans christened the 369th the “Hellfighters,” because in some 200 days of duty at the front they allowed neither any men to be captured nor any ground to be taken. Nearly one-third of the men died in combat. France awarded the entire regiment, as well as a number of African-American individuals, the nation’s highest military honor, the Croix de Guerre. When Japan attacked Pearl Harbor, Americans became increasingly suspicious of Japanese Americans. In Hawaii, tensions soared, since people of Japanese descent accounted for one-third of the population. Japanese Americans were soon designated enemy aliens. The government removed them from military duty and interned thousands of Japanese Americans on America’s West Coast. 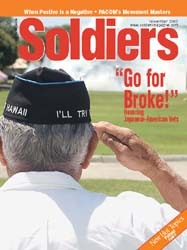 An article in the November 2003 issue of Soldiers refers to Go for Broke, which was written by former Senator Daniel K. Inouye of Hawaii. He writes, “The Japanese Americans have worked so hard. They had wanted so desperately to be accepted, to be good Americans. Now, in a few cataclysmic minutes, their efforts were all undone” (p. 11). After protests, the government created the 100th Infantry Battalion, which was made up primarily of second generation (Nisei) soldiers of Japanese ancestry and volunteers from the internment camps. 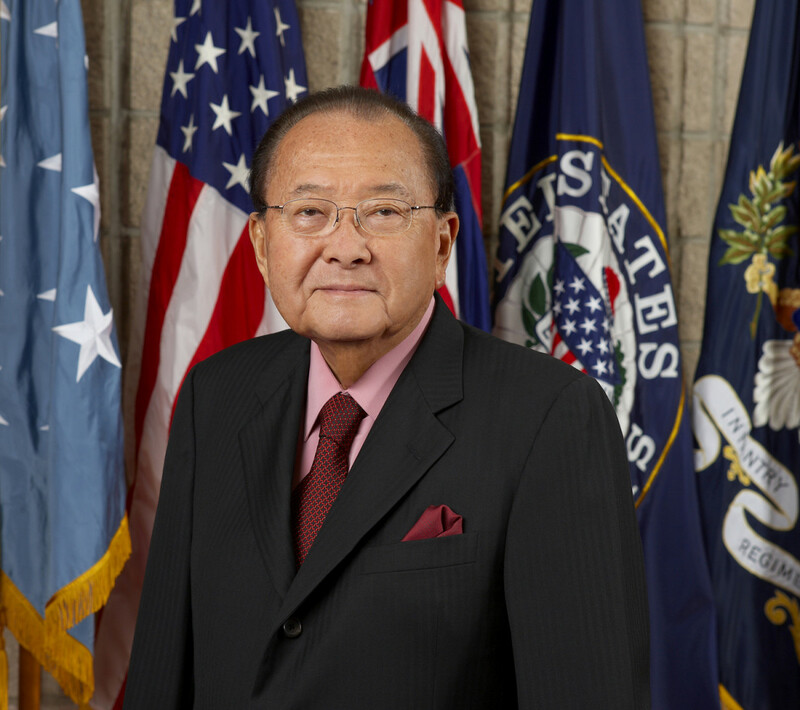 The group later became part of the 442nd Regimental Combat Team. The unit saw heavy combat in Europe. Despite discrimination, it became the most decorated unit of its size by the end of World War II. Renowned as the Purple Heart Battalion, it earned approximately 9,486 Purple Hearts among other honors.